Music for a Naked Picnic was recently installed at the MN Collection. 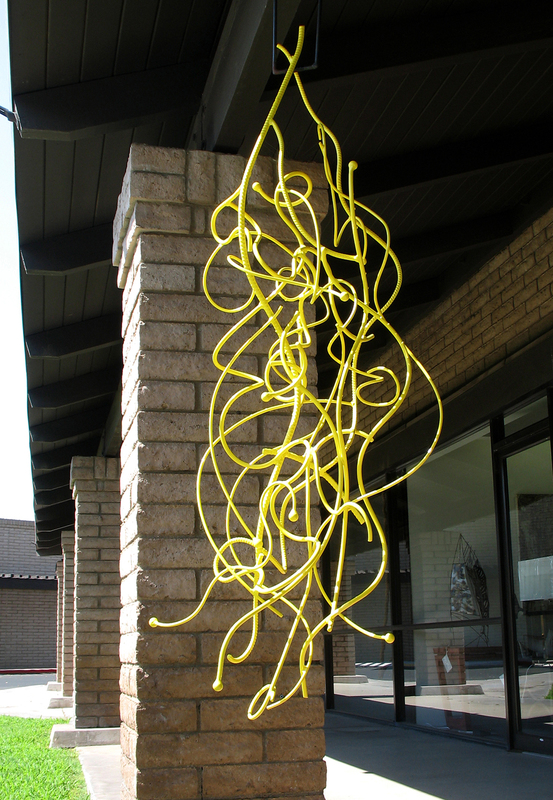 The 70″h x 24″w x 24″d sculpture hangs outside the entry, and is suitable for indoor or outdoor placement. Check back on this blog to view images of other new works soon.